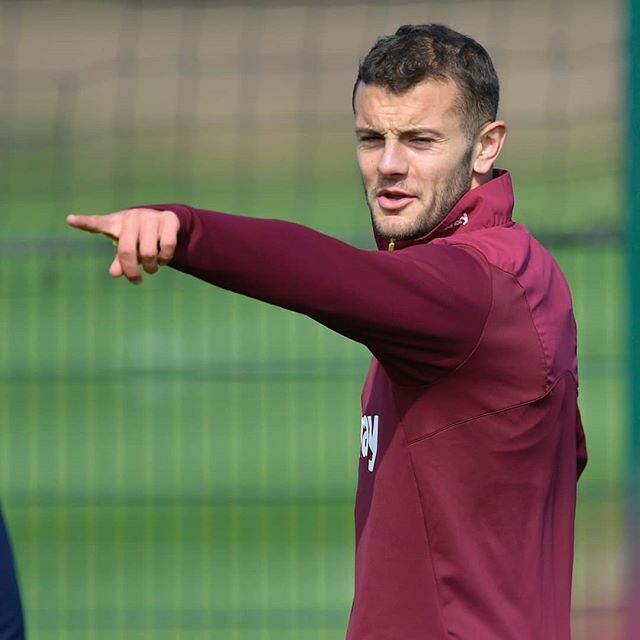 The news and concerns about Jack Wilshere’s injuries have been all around since January and there is hope that he would be coming back to playing form by this month. That is what the boss of West Ham, Manuel Pellegrini is expecting and he has informed media accordingly. As he closes in on a return to the team, there is much that many expect out of him; when his ankle problem was revealed in January it was not sure that this midfielder of England team would be off form for the rest of the game season this year. Though his ankle injury concerns were voiced in January, the problem was persisting from before. Wilshere has missed about 11 games before December of last year. He required minor surgery on the left ankle and though he did come back for a brief cameo in the game against Newcastle, the 27-year-old player has been down after that. He was advised to rest and sit out the next nine matches. As a result, most of the matches in December and January have been with him absent from the field. He was also absent when the team traveled to Bournemouth where he had been on loan in two earlier seasons. Wilshere seems to have more than his share of injuries that repeatedly interrupt his career; for West Ham, he has only been able to play four games in Premier League. The problem he faced in his left ankle had been persisting since the month of September. Since December he was able to play for five minutes only and it is feared that his season might be over. But the manager of the team is hopeful that the midfielder is set to return and would be able to start playing soon. His ankle had required six weeks of rest. His treatment and therapies are on and it is hoped that he would soon run on the treadmill.